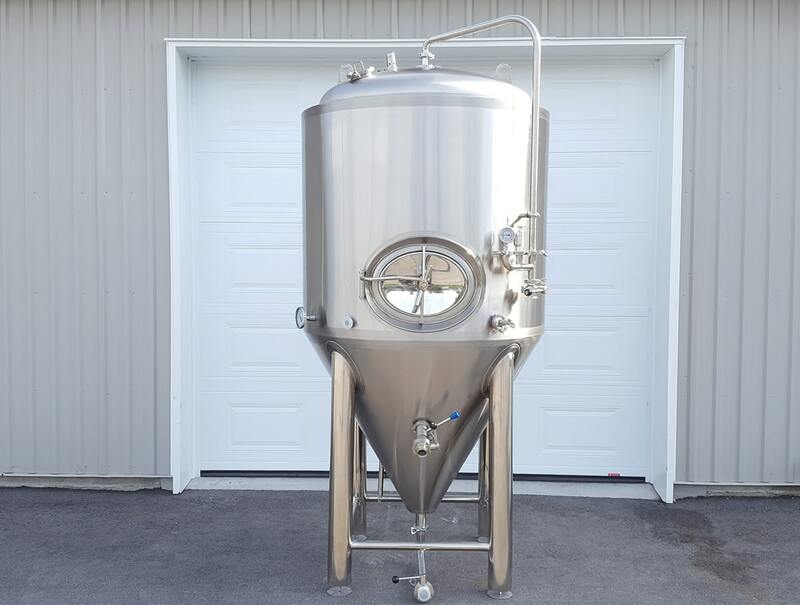 Well crafted brite tanks made in China by a trusted manufacturer. Each tank goes through an inspection before delivery to our customers to make sure all welds are sanitary and well polished. Interior walls are inspected and receives additional polishing if needed. Jacket are pressure tested by us as well.